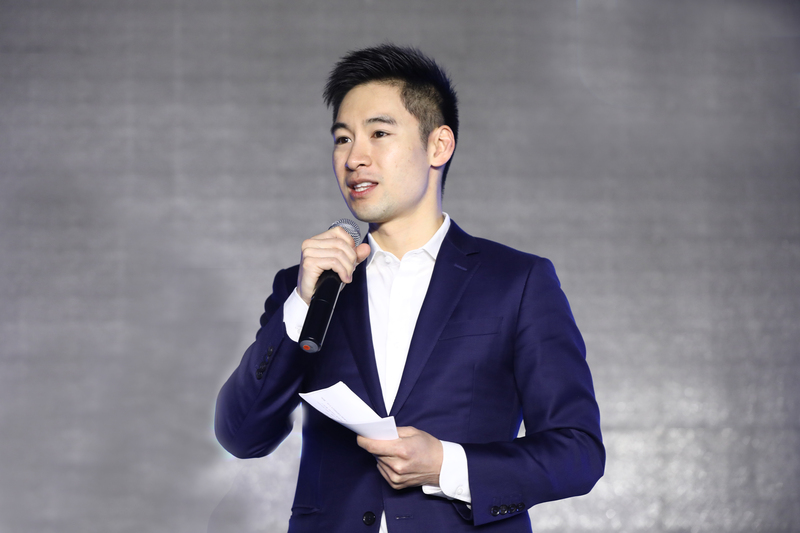 Robert Hsiung of the global online education powerhouse, Udacity China, is the keynote speaker at CityTalks Sydney: Our future with Artificial Intelligence and its rise in China, on Tuesday 9 April. Lord Mayor Clover Moore said the talk will give invaluable insights into the fast growing global AI market. Speaking ahead of his keynote address at the Sydney Town Hall, Mr Hsiung says the new AI industrial revolution will impact blue and white collar workers. “There are a lot of reports showing AI is going to replace 50 per cent of today’s jobs in the next decade,” Mr Hsiung said. “Whether you’re a doctor, lawyer, accountant or work in the stock market, we’re seeing AI programs spread across all industries and replace workers. “It’s not the AI that we see in scary movies or robots gone wild. Ultimately, the future is AI, but it’s humans controlling AI. “What AI is not good at is creative things. The key point is to focus on sharpening critical problem-solving skills, creativity and the ability to innovate in your industry. Mr Hsiung is in Sydney as part of the City’s Visiting Entrepreneur Program. Produced in collaboration with over 50 partner organisations from the local startup ecosystem, the program features five days of talks, seminars and mentoring sessions tailored to the local startup community and entrepreneurs. The City’s Visiting Entrepreneur Program is supported by funding from the Australian Government under its Entrepreneurs’ Programme. Dr Terry Sweeney – Managing Director, Asia – IBM Watson Health. Nina Xiang – Founder, China Money Network.